Opting for professional gardening services only makes sense if you are going to love the results that you are able to get. Which is why so many savvy locals are making the wise decision to call on Dan’s Landscaping Company. We take this line of work seriously and are dedicated to the total satisfaction of our customers. We can provide you with design and installation services for your garden, such as planting roses for your dream garden. Or, it could be that you just need service for your existing garden, such as pruning. Whatever the case may be, you can fell rest assured that the quality of the work will be topnotch. So whether you need assistance creatively coming up with the layout of your garden, or need service work to keep it maintained, we can provide that for you. Believe it or not, a well designed and expertly installed irrigation system saves water. This is because an automatic system uses water more efficiently than watering by hand. This saves you money but also makes your watering system more Eco-friendly. Take the stress out of trying to establish and maintain your garden. Have peace of mind knowing that your vegetation will never die due to a lack of sufficient water. Yet, have all of this without having to plan your own personal schedule around hand watering times. Of course, that means this will also help to save you time, as well. Take back your evenings and your Saturday afternoons, by simply letting your irrigation system do the work for you. Another vital aspect of caring for your garden is keeping it healthy and thriving. This is done through important services like fertilizing, weed control and pest management. Fertilizing is vital for feeding nutrients to plant life, all the necessary stuff that doesn’t come from just water. Obviously, pest and weed remediation is about preventing potential threats from harming your garden. 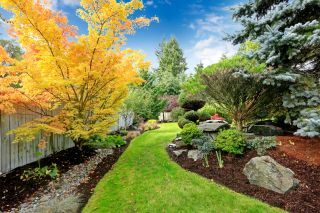 Let our San Luis Obispo landscaping company evaluate your vegetation and determine what would work best. From there, you can rest assured that we will deliver the quality service you need. 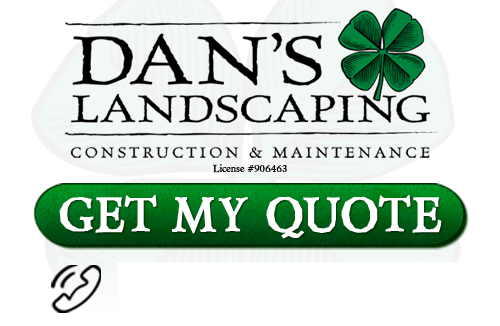 If you are looking for a professional Gardening service provider in San Luis Obispo then contact Dan’s Landscaping Company at 805-550-5488 or complete our online request form.